The ever popular wildflowers spread out across the Village of Middleburgh now has their own website where visitors can learn the history beyond the project spearheaded by Village Trustee Bill Morton, information on the Village they are located in, and plans for expanding the blossoming display. 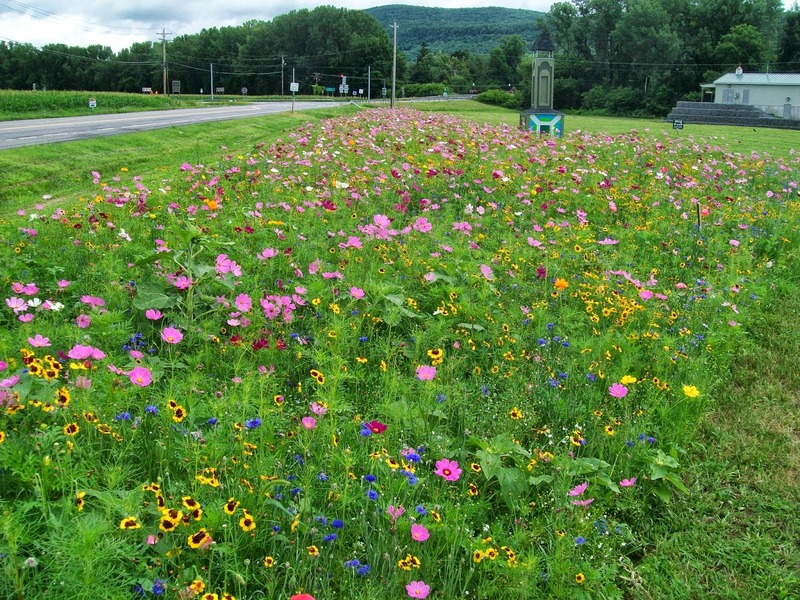 Four abundant patches of beautiful wildflowers emerged from the fertile Valley floor over the summer of 2013 and soon became one of Middleburgh's more popular tourist and photographically inclined destinations, which has prompted the community to declare itself the "Wildflower Capital of New York." 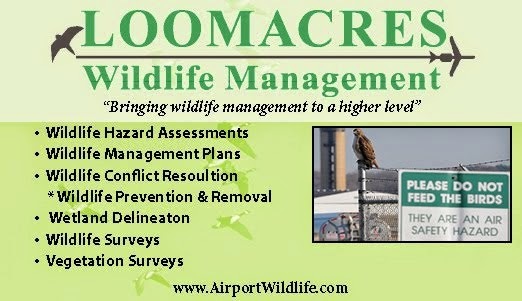 Designed by Mayor Matthew Avitabile, the site is hoping to expand the influence of the project beyond the County.